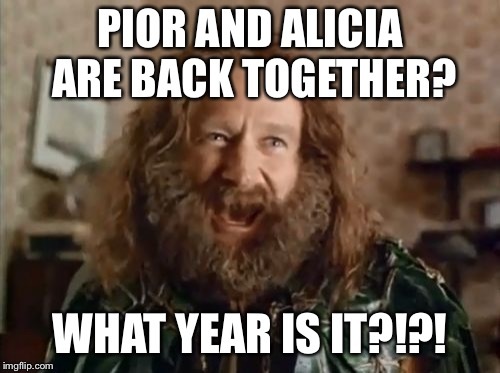 PIOR AND ALICIA ARE BACK TOGETHER? 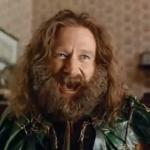 WHAT YEAR IS IT?!? !